Today I would like to share the Butterfly Story with you. It’s a story with great insights. If you try to the the hero by doing the work of your team members for them, you will rather hurt them (and yourself) than help them in the long run. How can they learn and grow? 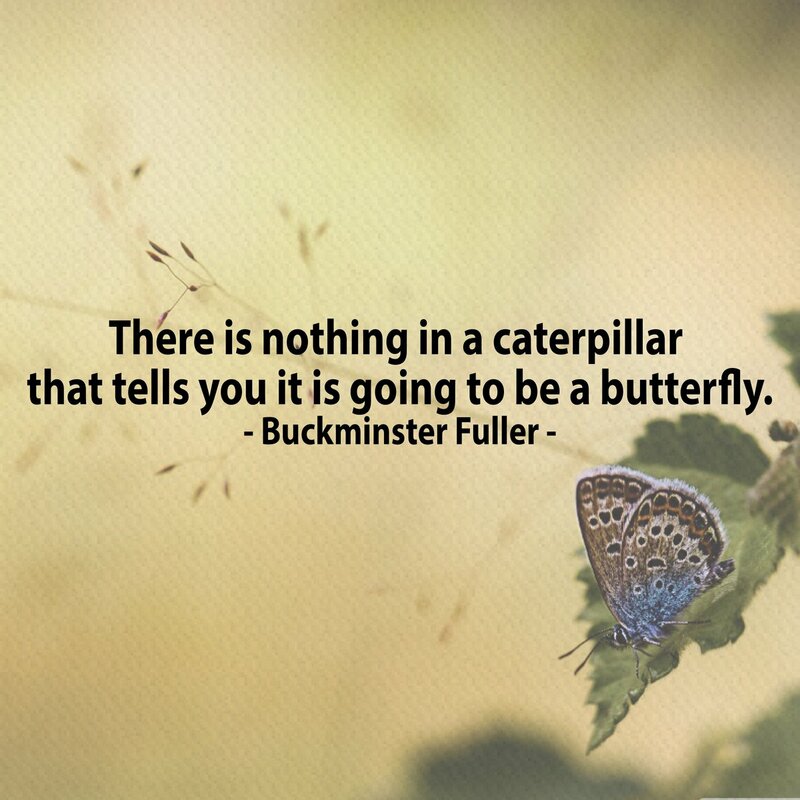 “A man found a cocoon for a butterfly. One day a small opening appeared, he sat and watched the butterfly for several hours as it struggled to force its body through the little hole. Then it seemed to stop making any progress. It appeared stuck. The man decided to help the butterfly and with a pair of scissors he cut open the cocoon. The butterfly then emerged easily. Something was strange. The butterfly had a swollen body and shrivelled wings. The man watched the butterfly expecting it to take on its correct proportions. But nothing changed. The butterfly stayed the same. It was never able to fly. In his kindness and haste the man did not realise that the butterfly’s struggle to get through the small opening of the cocoon is nature’s way of forcing fluid from the body of the butterfly into its wings so that it would be ready for flight. I can see them flying already. Can you?